Mr Eric Lim is a Consultant Thoracic Surgeon who specializes in surgical diseases of the chest. His clinical areas of expertise are minimally invasive lung surgery, lung and other thoracic cancers, surgery for emphysema and pneumothoraces and surgery for pleural effusion. Mr Lim’s clinical focus and aims are based on patient understanding of risk and participation in clinical decision making, improving quality of patient care, making chest surgery pain free to allow patients to return home confident and healthy in the shortest time. In addition, he also runs a lung screening clinic that focuses on early detection of lung cancer and other respiratory diseases. 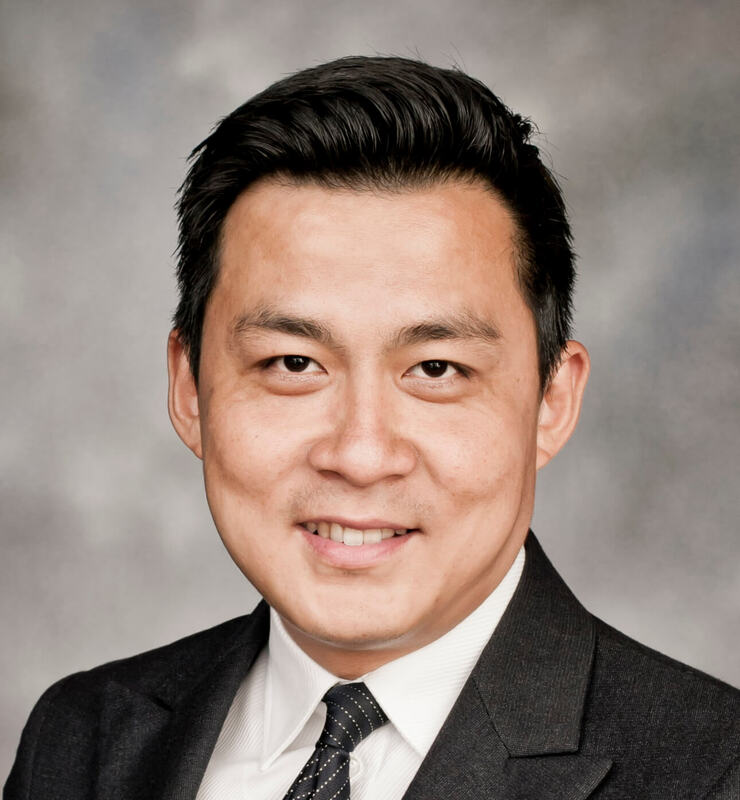 Mr Lim teaches undergraduate Medicine and Surgery at Imperial College Medical School, and leads the Cancer Consortia at the Royal Brompton Hospital. His research group focuses on blood based biomarkers for minimally invasive, blood based diagnosis of cancer. He also conducts clinical trials of surgery, and is currently the principal investigator for MARS2 (a national trial of surgery for mesothelioma) and VIOLET (a national trial of keyhole surgery for lung cancer). Mr Lim has published over 100 peer review publications, authored two books (Medicine and Surgery, Churchill’s Pocketbook of Differential Diagnosis), present and chair at multiple conferences on thoracic surgery and blood based biomarkers worldwide.